Superyacht Tenders and Toys expands team with Project Assistant – Superyachts News, Luxury Yachts, Charter & Yachts for Sale. Superyacht Tenders and Toys, who recently won the Queens Award for International Trade 2017, continues to show strong growth and has welcomed Angus Gilmour as a new Project Assistant. 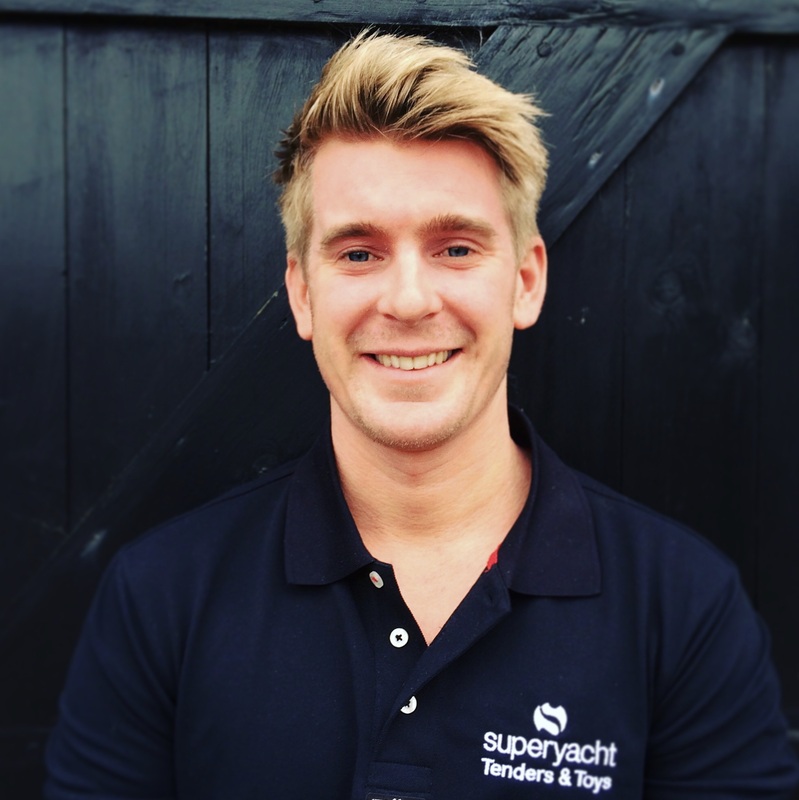 Angus has joined SYTT to assist the team and focus mainly on the management of custom tender projects. SYTT have noticed a large rise in the number of requests for project management due to increasingly large yachts being launched which have space for multiple tenders. An additional dedicated team member focusing on this will give the team more capacity for new projects.